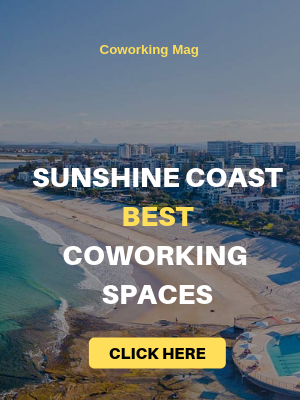 To provide flexible and collaborative workspace to people, WOTSO Sunshine Coast will be opening soon. 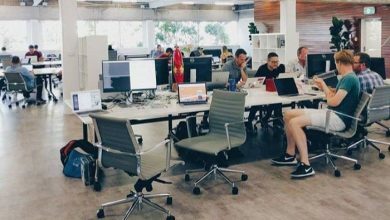 It is one of the extensions of the famous coworking giant, WOTSO. 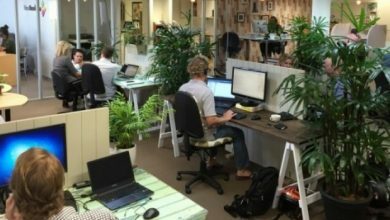 Gone are the days when people would work in an enclosed and traditional office space. Especially for mobile workers who do not like to be restricted. 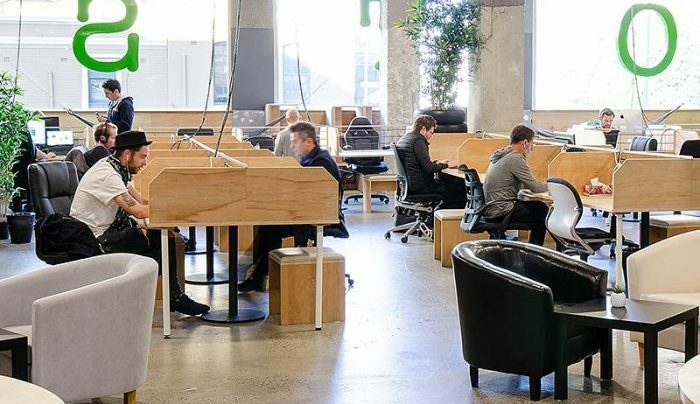 This space will give you great coworking choices. For instance, you get to work in a productive environment. In addition to that, you will be in direct contact with like-minded people. These coworkers can help you establish your business concept. At WOTSO Sunshine Coast you will gain access to great facilities. 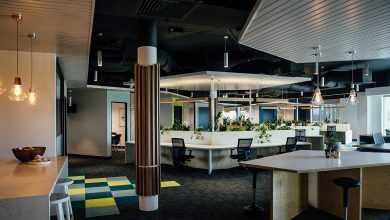 Namely, awesome connectivity, 24/7 access, meeting rooms and much more. And also, WOTSO Sunshine Coast will be a part of the Passport network. In other words, if you are a member at WOTSO but from some other location, you can still visit the office of Sunshine Coast easily. Similarly, they are planning to include special workspace areas for 3D printing, welding, woodworking etc. This is the best service that you can possibly get! Keep reading to know more about the features of this space. 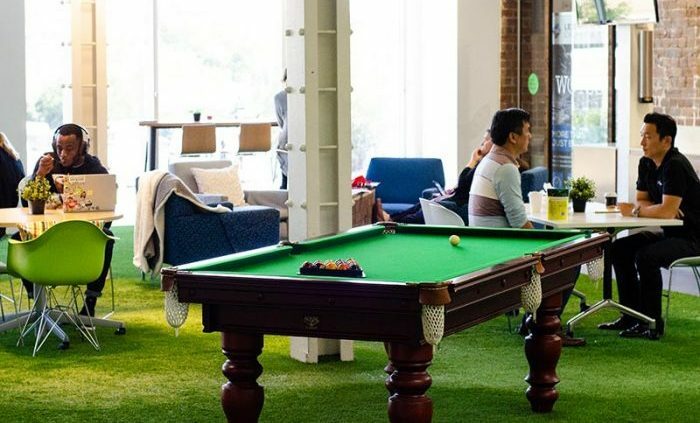 The amenities offered by a workspace are added perks for the members. In fact, they help you cut down on costs while availing all the facilities. WOTSO Sunshine Coast may offer you with the list of amenities that are mentioned below. You will have 24/7 secure access to your work spot. Therefore, you will be given a swipe pass that will help you enter the premises. WOTSO Sunshine Coast will provide you with a high-speed internet connection. 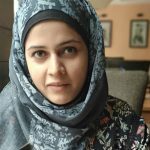 So, you will face no hindrance while you are working online. There will be mail services as well. That is, you can use their address for deliveries. Also, every time your mail comes, the team of WOTSO Sunshine Coast will notify you. To keep your tummy satisfied, they have a well-equipped kitchen. So, you can munch on those tasty snacks! The place will have well-furnished meeting rooms to help you conduct your meetings. At the work centre, efficient printing facilities will also be available. There will be regular events at the WOTSO Sunshine Coast which will help you network with other members. In addition, you can organize your events by hiring the event space. There will be private phone booths for you to attend your private calls. Do not like to carry your things around? No problem! There will be enough lockable storage facilities at WOTSO Sunshine Coast. If you feel tired, you can take a break in the beautiful communal areas of the workstation. Daily Drop: Pay for the day you spend at the workstation. For instance, if you travel frequently and are not sure about the days you will spend at the centre, then avail this option of daily drop. Similarly, this option befits you if you are new to coworking and want to try it first. At WOTSO Sunshine Coast, this plan can be availed at a cost of $50/day. Hot Desks: Hot Desks are a flexible option for those who do not need the space for full time. For instance, if your business is still developing and does not need full-time attention, then there is no need to hire a private office. Sign up to a hot desk membership and work however you want to. 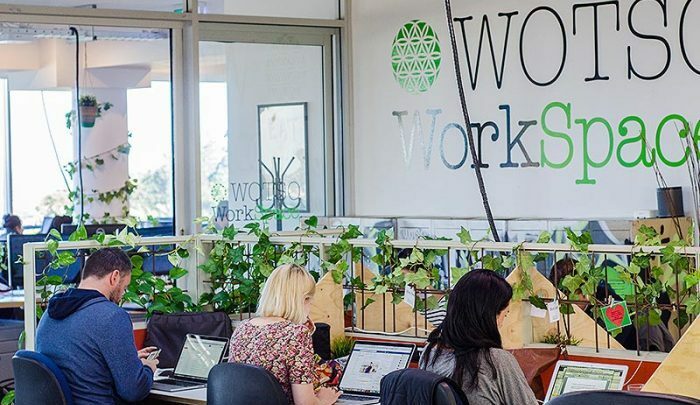 Sunshine Coast WOTSO coworking space offers hot desks at a price of $220/month. Permanent Desks: Permanent Desks are meant for those who need a workspace on a full-time basis. So, if you are planning to drop into this place regularly, then you should opt for permanent desks. They will also come with additional benefits. At WOTSO Sunshine Coast, these desks are available at a cost of $385/month. WOTSO is located at the following address 30 Chancellor Village Boulevard, Sippy Downs, QLD 4556. 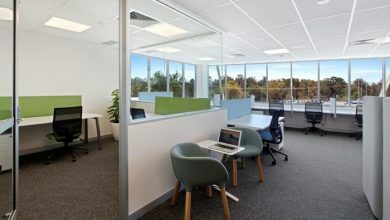 This workspace is situated in one of the fastest growing suburbs of Sunshine Coast. Also, you will be working side by side with some of the major retail giants. This will be an impressive business address which will lure more clients. One of the biggest perks of working in a WOTSO location is that it allows you to a hot desk at any of its centres. To enumerate, you become eligible to access any of the WOTSO centres located all around the globe. WOTSO Sunshine Coast is also a part of this program. WOTSO at Sunshine Coast is designed for budding professionals who are aspiring to make it big in their life. Also, it fosters creative collaborations between community members. With its exclusive plans and perks, it is working on providing you with all you need. From hot desks to permanent desks, choose the space that suits you the most. Furthermore, you can avail exclusive spaces for events and meetings. This is important in order to make a good impression on your clients. Also, the list of amenities that will be available at WOTSO Sunshine Coast will make your tasks easily achievable. Get in touch with their team to inquire more about the space. And also keep a check on their website so that you know when this location is available for access.